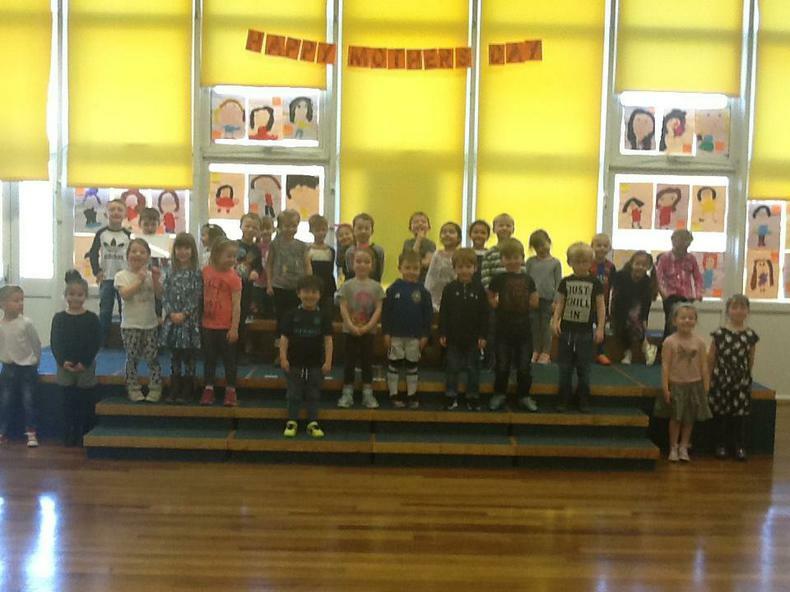 wowed their mothers (and fathers, aunts, grans, etc) with songs themed on mums and how fantastic they are. They sang beautifully, even after Mrs Eddleston got the timing wrong! Well done to everyone, we are very proud of you.